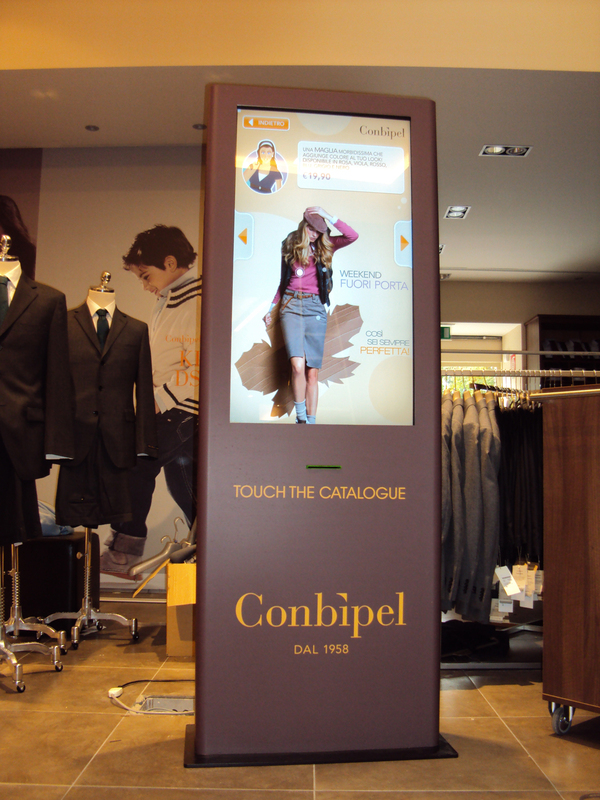 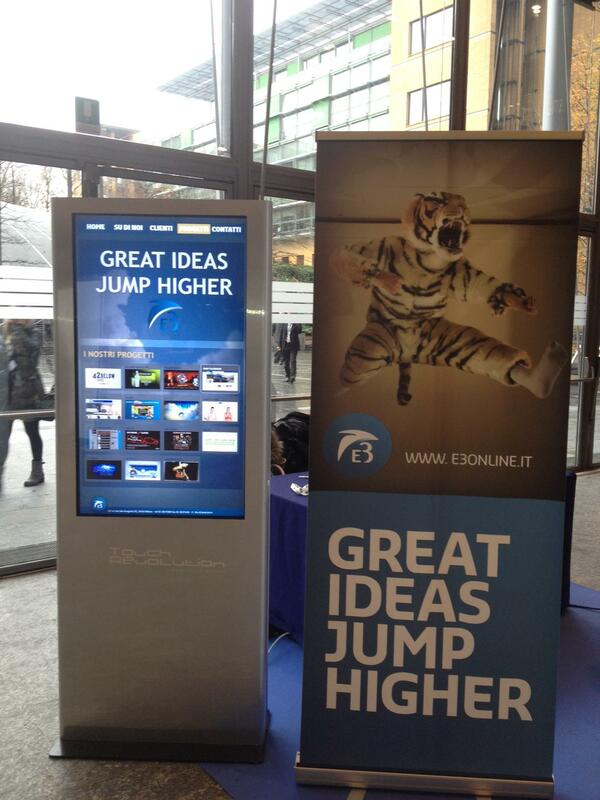 Interactive totem (indoor) designed and manufactured by Touch Revolution® with LCD technology are designed to satisfy your need to capture the attention of the passer or the visitor through innovative features. 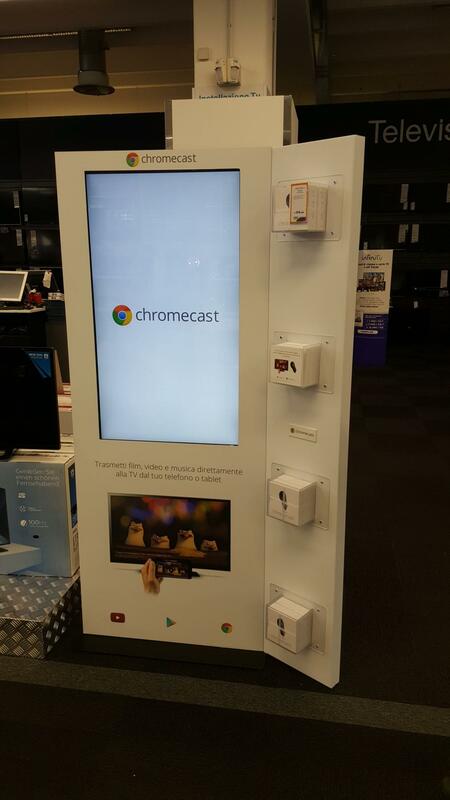 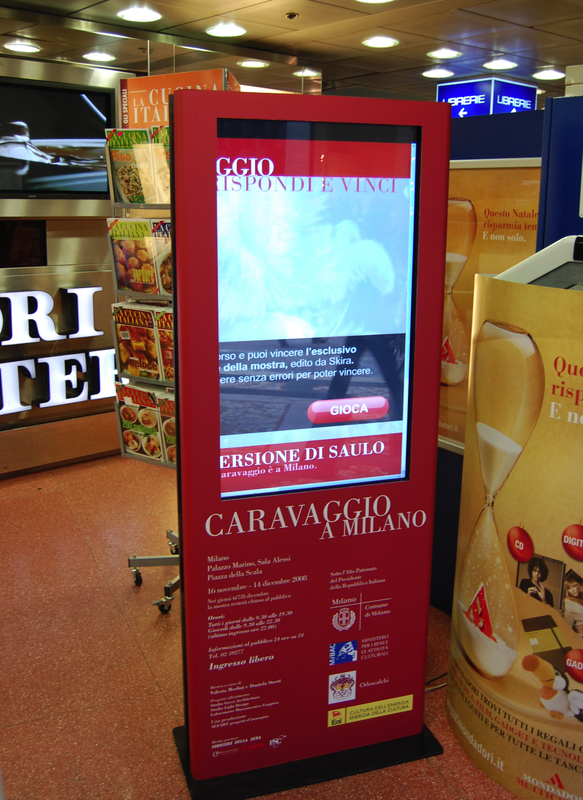 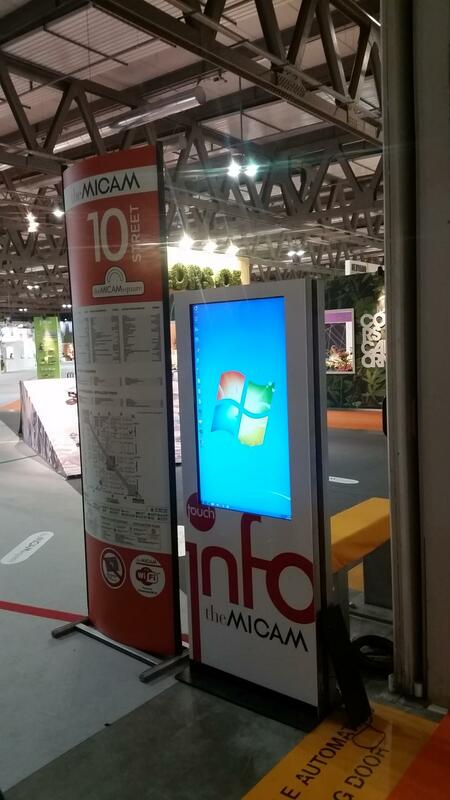 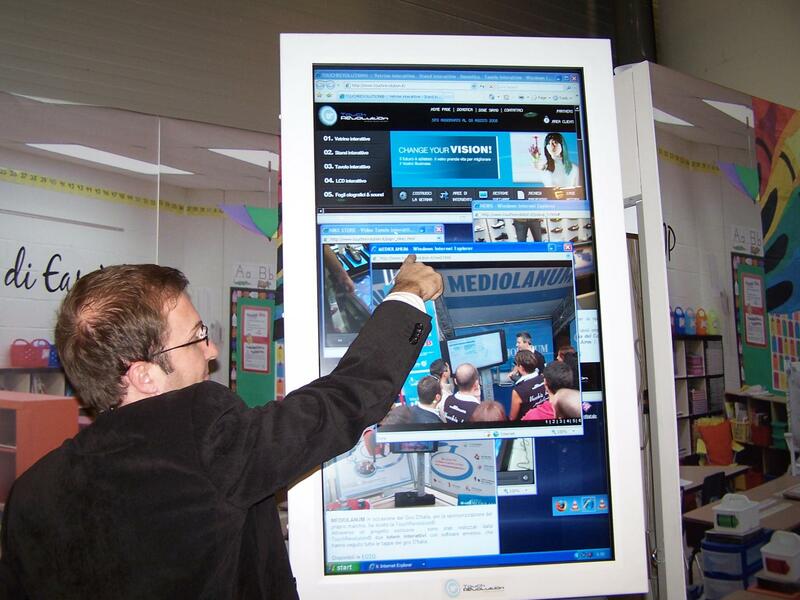 Featuring a compact design and elegant, with a stable but light and easily transportable, fully meet the various demands of communication of your company: the totem Touch Revolution can indeed be placed inside a store, as a monitor for meetings and videoconferencing, as digital signage or information points (with two-way communication). 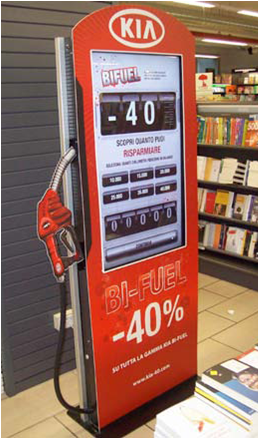 Imagine your business open 24 hours 24 thanks to an innovative, professional, with high-profile features capable of distinguishing your customer communication thus making it not only informative but also engaging and surprising. 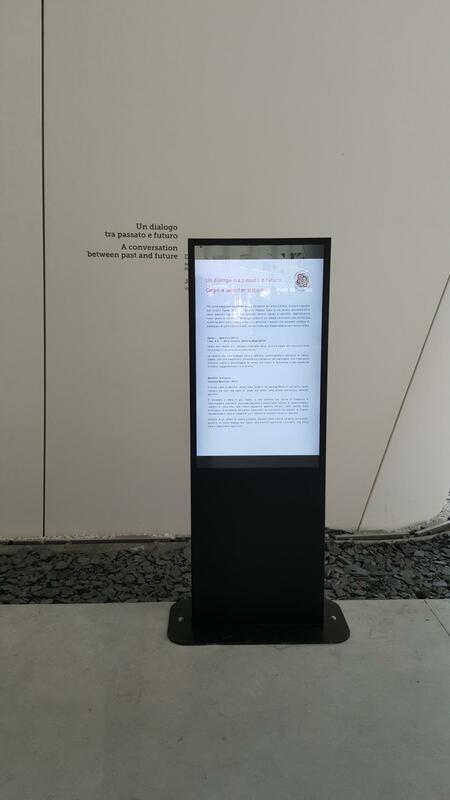 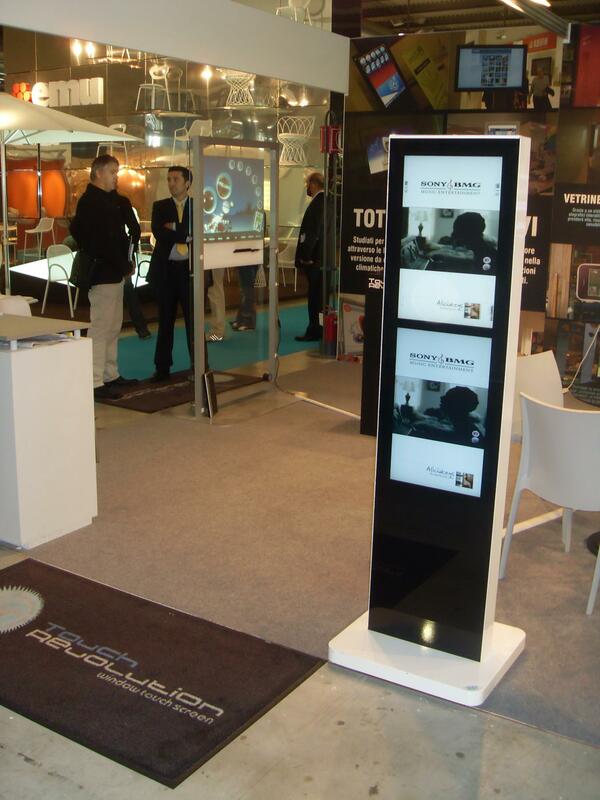 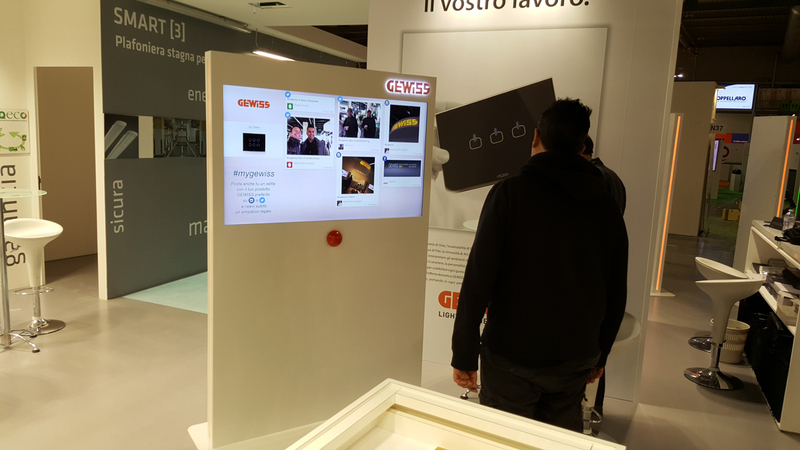 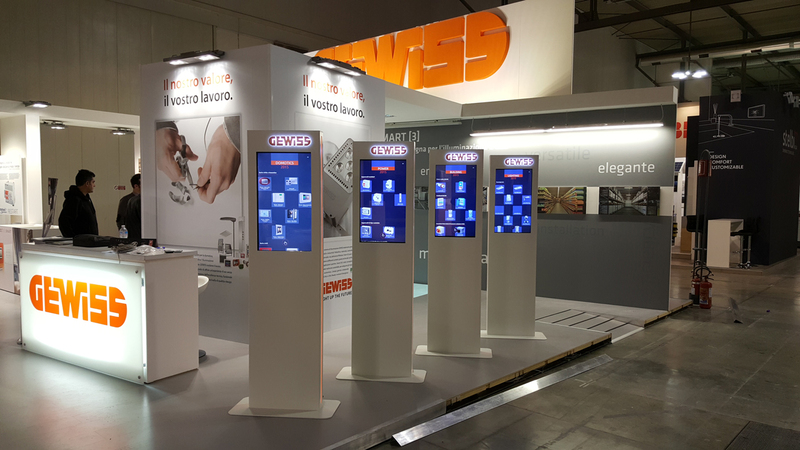 Interactive LCD totem are solid, elegant, innovative and ergonomic, with a multimedia technology that will certainly give a ready answer to your specific requests or that will become the custom solution suited to support your project. 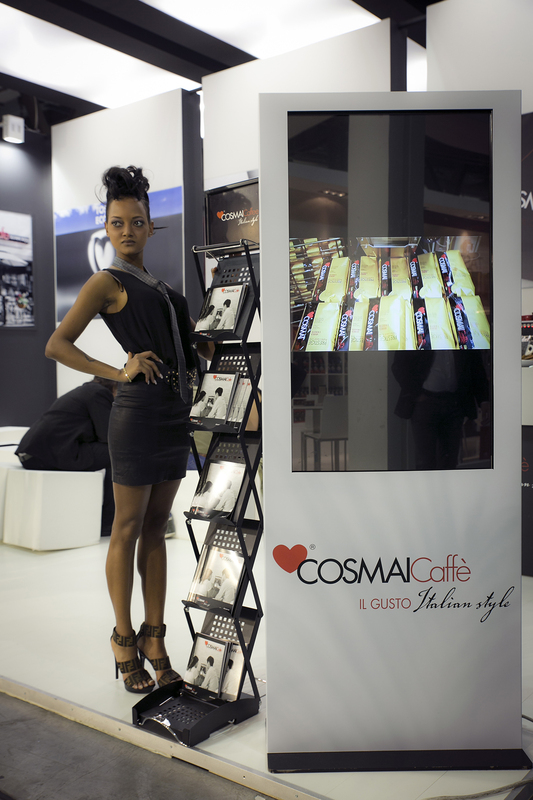 The shell, fully customizable, can enhance your brand, making it unique and exclusive your communication media.are solid, elegant, innovative and ergonomic, with a multimedia technology that will certainly give a ready answer to your specific requests or that will become the custom solution suited to support your project.